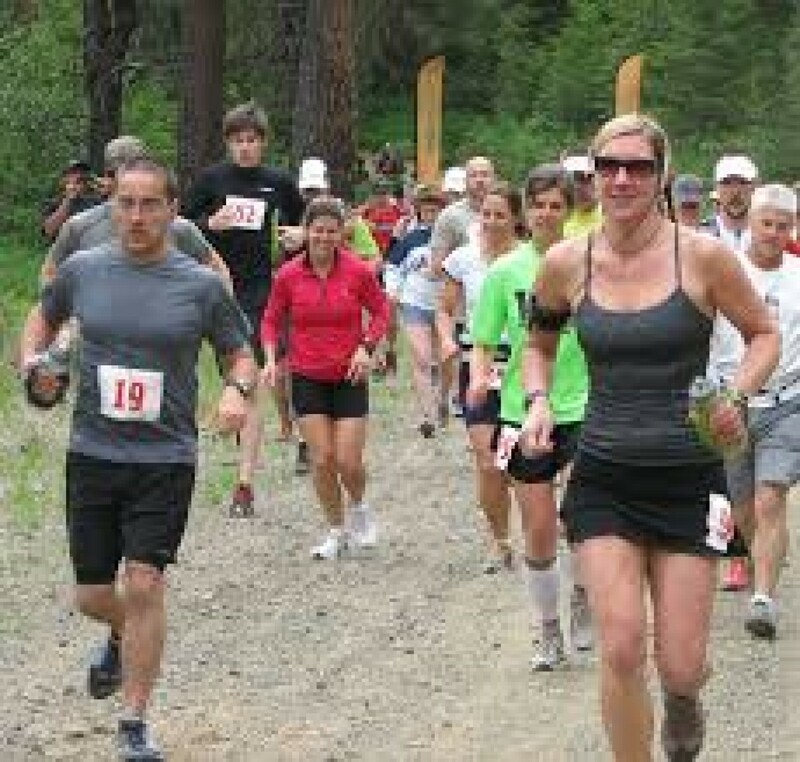 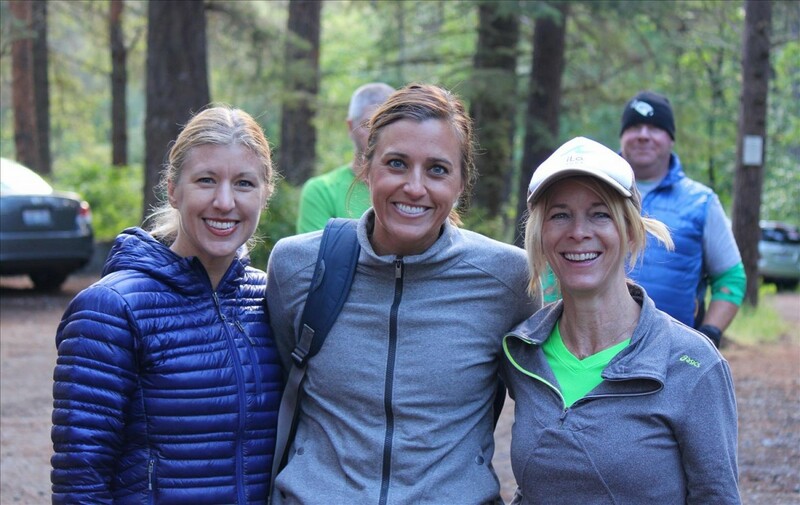 The event is held on single-track, well-maintained trails along the east slopes of the Cascades. 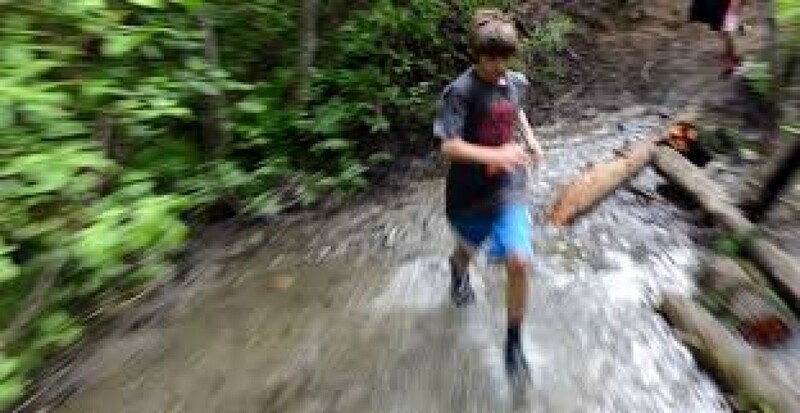 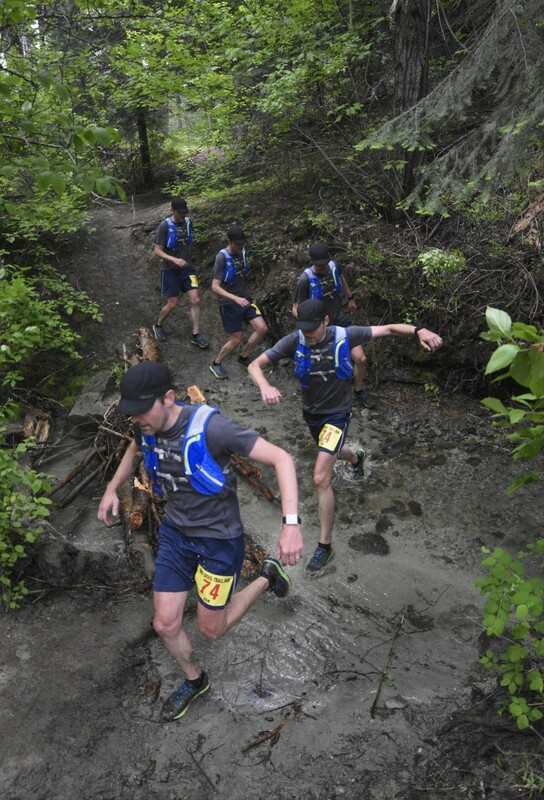 The 50k will include the famed Devils Gulch and Mission Ridge Trails along with a large portion of the existing 25k route. 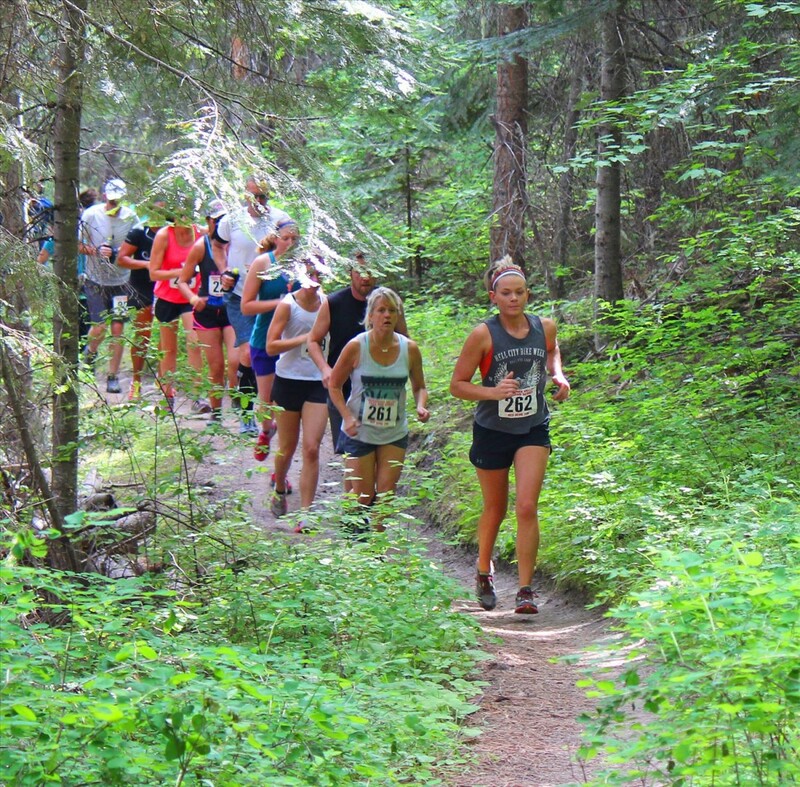 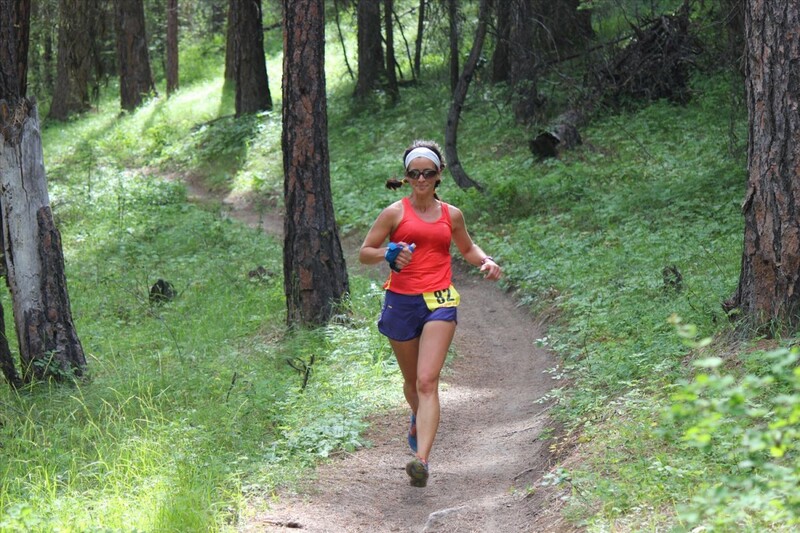 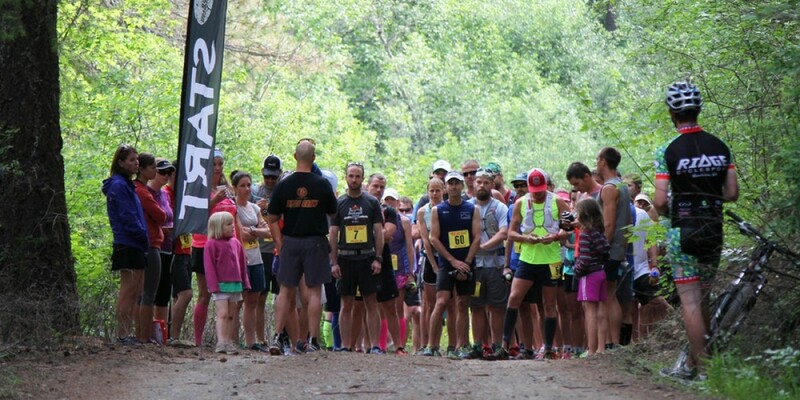 The 25K — a loop with the start and finish at Sandcreek Trailhead — is very challenging with more than 3,800 feet of elevation gain.